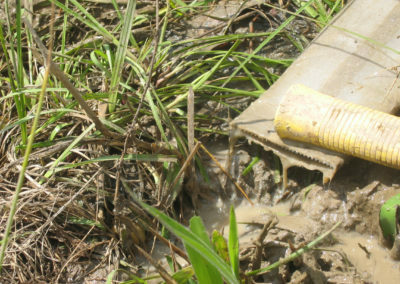 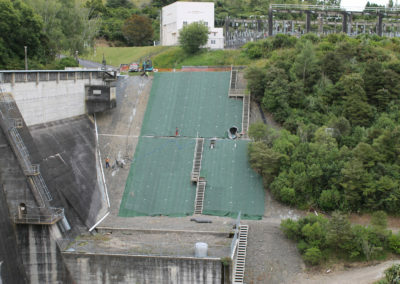 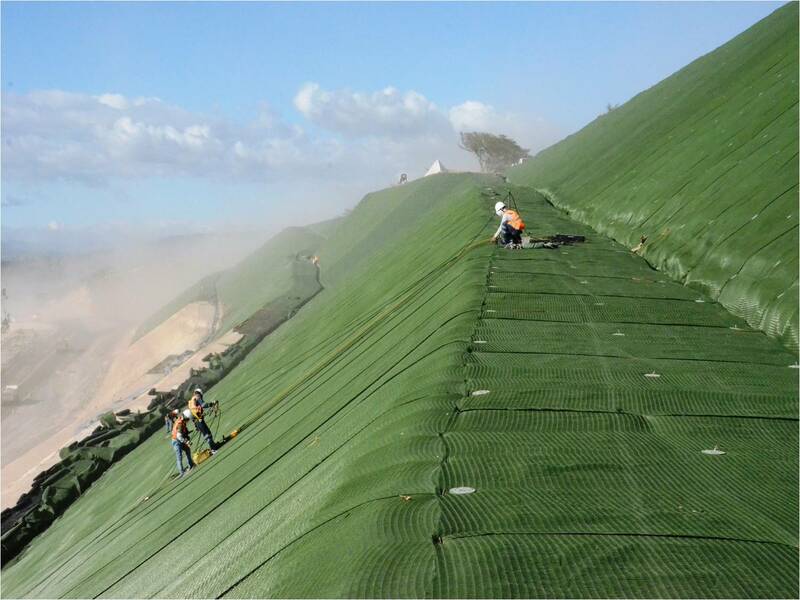 Stabilizing slopes offers many significant challenges. 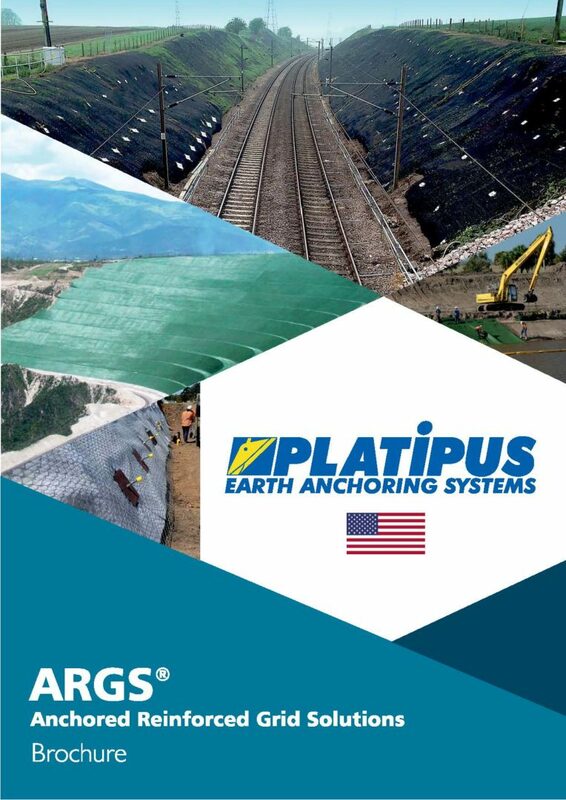 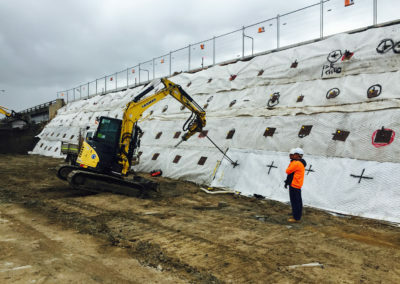 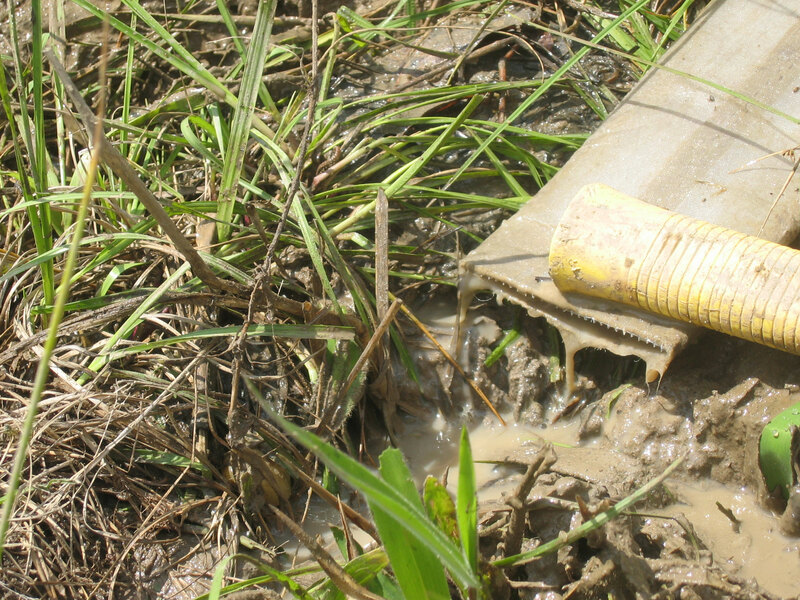 Platipus combine Percussion Driven Earth Anchors (PDEA®) with a suitable surface or facing material to make an Anchored Reinforced Grid Solution (ARGS®). 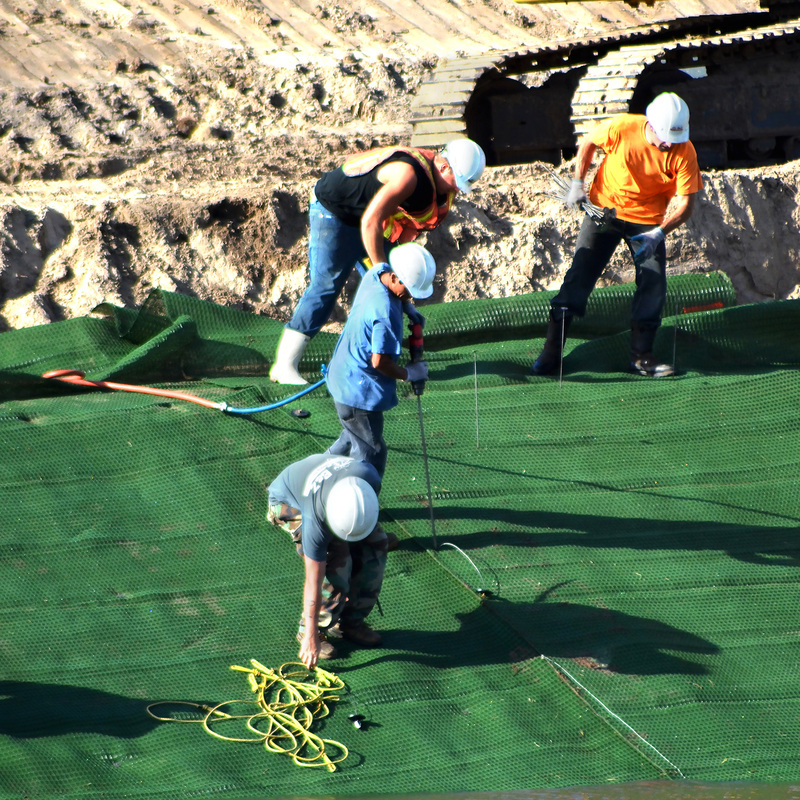 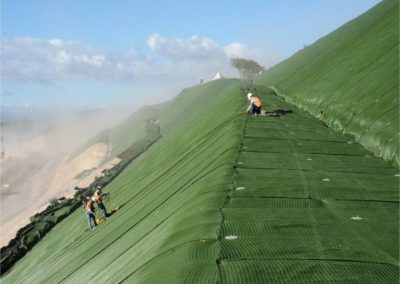 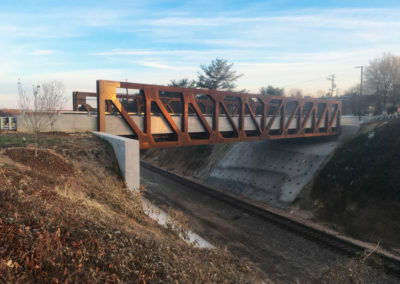 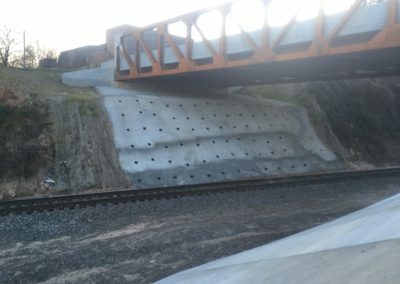 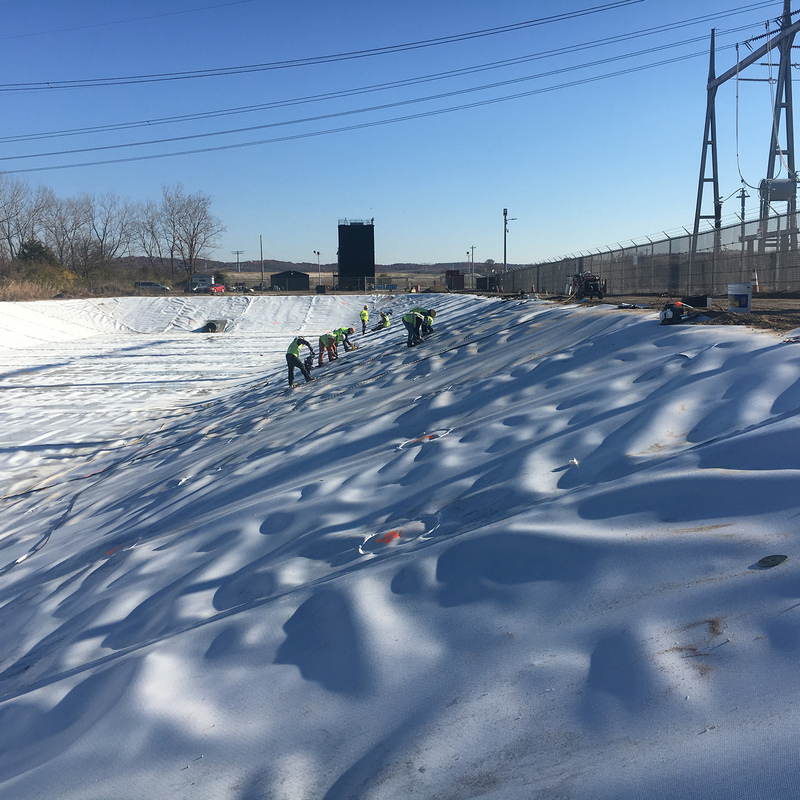 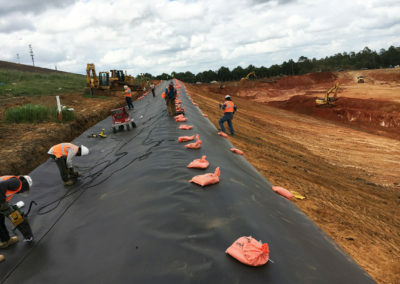 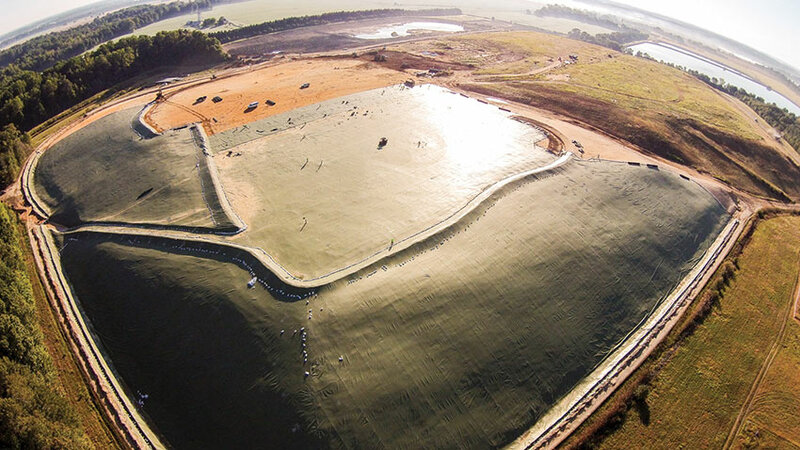 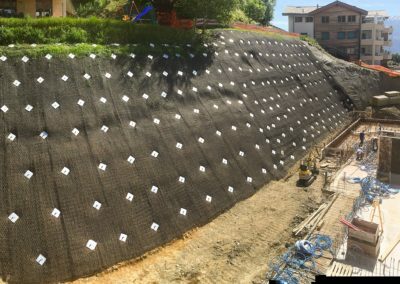 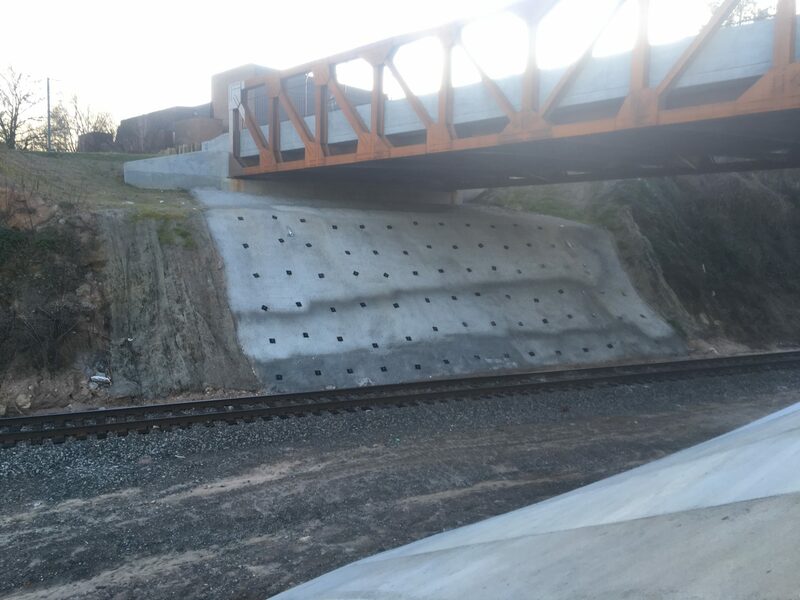 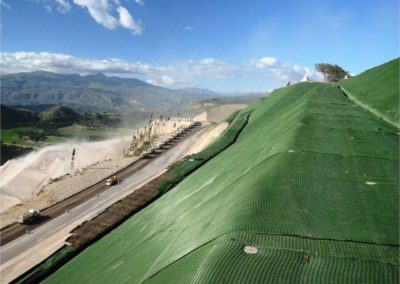 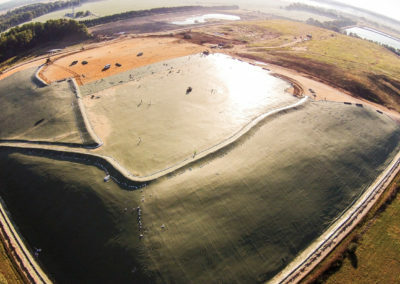 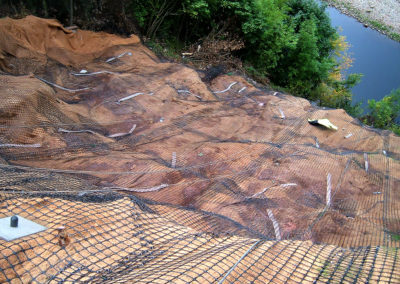 The ARGS® system is ideal for stabilizing slopes where over steepening, excess water, poor drainage or lack of deep rooted vegetation have caused erosion or instability. 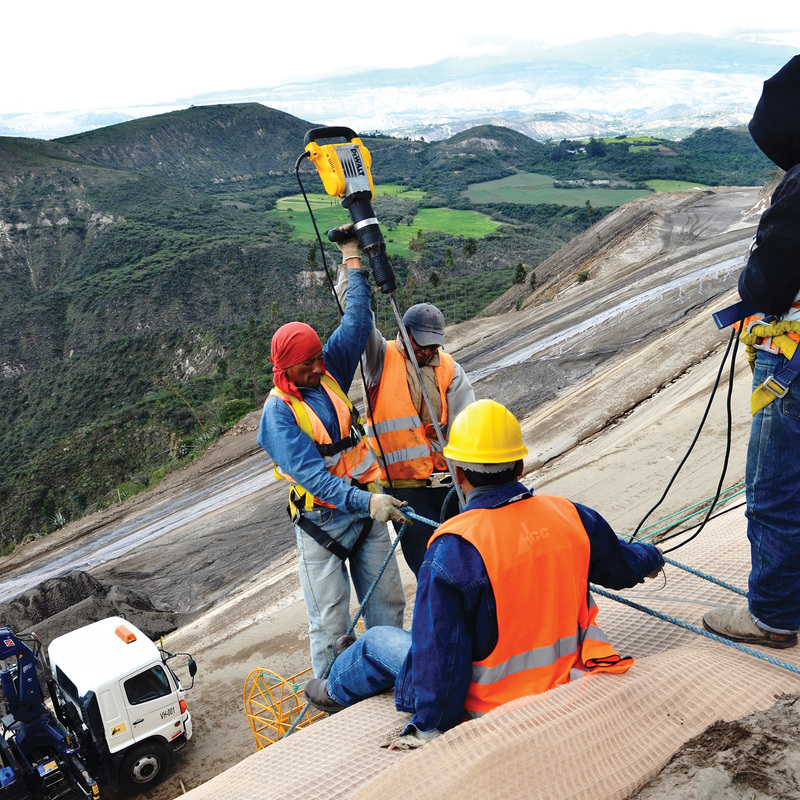 The Platipus ARGS® system can be used in many situations. 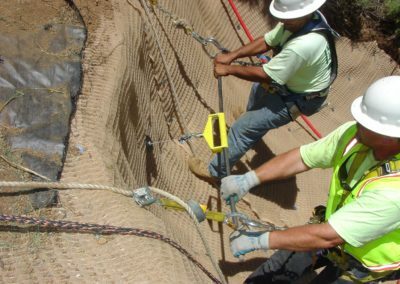 Below are some illustrations of the most common circumstances, click on them to see how they work.